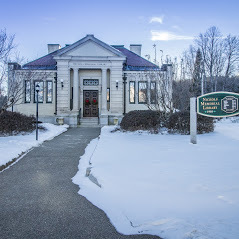 Between now and June 27th, the Laconia Public Library will be running an exhibit on the science behind the magic in J.K. Rowling’s Harry Potter stories. Some of the conjuring learned at Hogwarts was based on the Renaissance traditions of alchemy, astrology, and natural philosophy. “Harry Potter’s World” explores the intersection of sciene and magic with materials from the National Library of Medicine.